Hello everyone!! 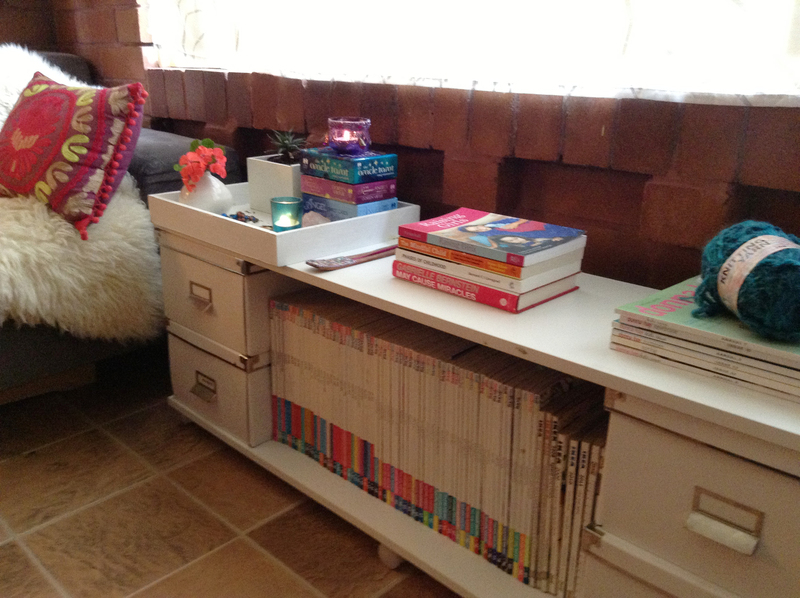 I have been away solving some computer problems -Which are still unresolved 🙁 and in the meantime , just to relieve stress –because there is a possibility that I will lose all my programs and graphic design materials 🙁 I decided to occupy my time cleaning and organizing my garage. You gotta see the things you find when you start to clean sites that you do not clean every day!! I was surprised to find this book in one of the boxes of the things that we brought when we moved from USA to Australia. 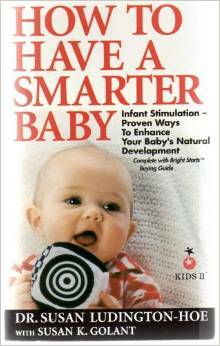 “How to have a smarter baby” By Dr SuSan Ludington-Hoe. 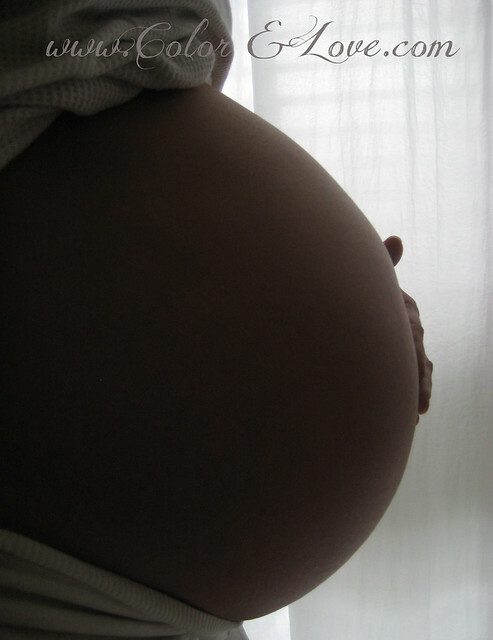 Awww…the first pregnancy! There is certainly no experience like that. That moment whe we are also born and we go from being just a woman to a mother. It is a moment that will never, ever be repeated again. I remember the thrill of my first pregnancy, I wanted the best of the best for my baby and one of my priorities was perhaps being the most informed, the most organized and most prepared as possible! I remember reading every book or magazine that I could get my hands on and wanted to buy everything that was advertised , just to be sure I would be the most prepared mama in the world. lol! But nothing really prepared me for what it was to come. Looking back, I laugh remembering that half of everything I bought, I never really got to use it. Every baby is different and have different personalities and routines. Some of my babies didn’t even gave me time to unpack the different utensils that were recommended in the catalogue , I end up improvising many times. And the improvised solutions where far more efficient without a doubt! But one thing I do not regret having bought and something that I will definitely recommend to every first mum is this book. Not because you want to give birth to a baby Einstein or Mozart, but because it is a very interesting book where the author explain the infant development and the importance of having a close and loving relationship between you and your child, she shows you what to do at every stage—during pregnancy, the first days after birth and the crucial first six months—to expand your joys in parenting and maximize your baby’s physical and mental potential. 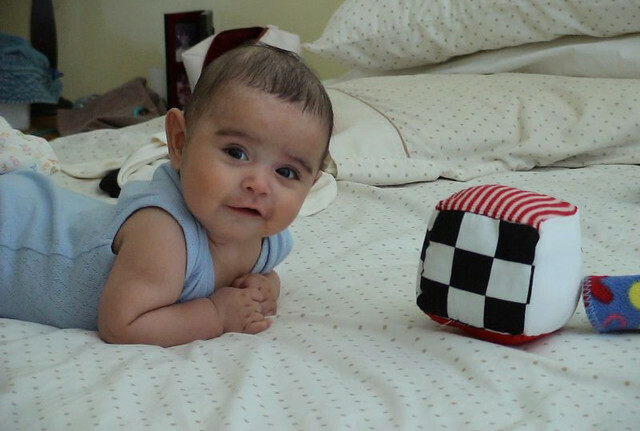 It comes as well with easy and practical exercises to naturally stimulate the development of the baby brain by using patterns in white, black, red colours as well as instrumental music and techniques designed for each stage. Inspired by what I learned in this book, I made my own soft toys for my babies and I still do now as gifts for “baby showers” or Christmas gifts for babies of my friends. Did my babies become smart ?….I can’t tell you! But they are for sure not the last in any test and these toys became were for sure one of their favourites!! Toy stuffing of your choice. 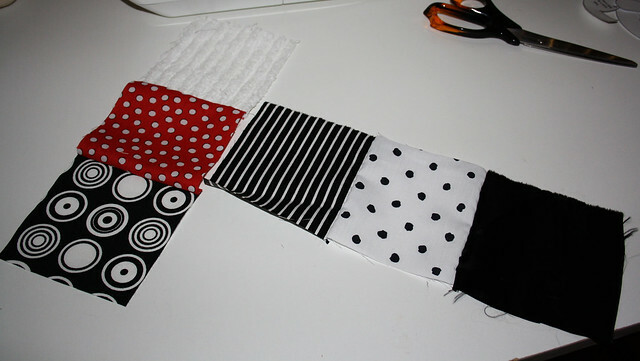 Six fabric squares of black, white and red patterns . Sew in 1/4” (0.5 cm) seam allowances . 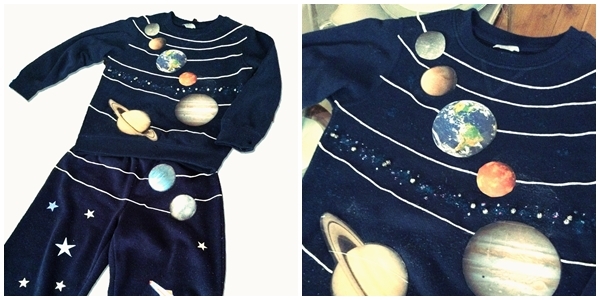 Sew the wrong sides together into a cross shape. 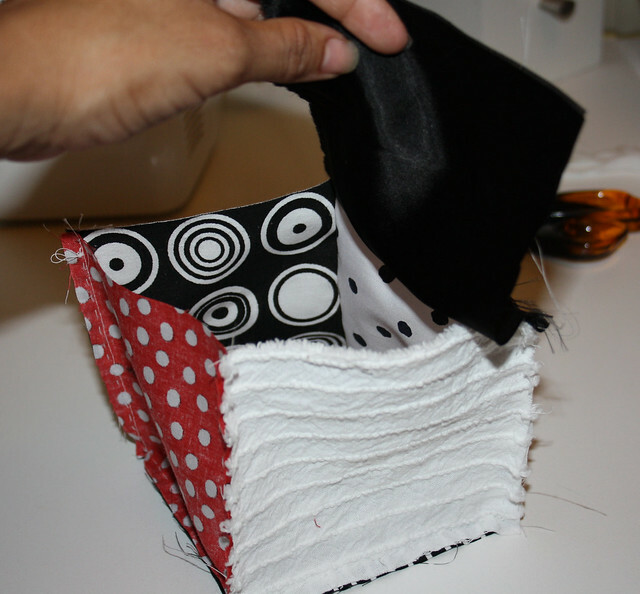 Starting from the bottom start sewing sides together until you have a box with a flat top. 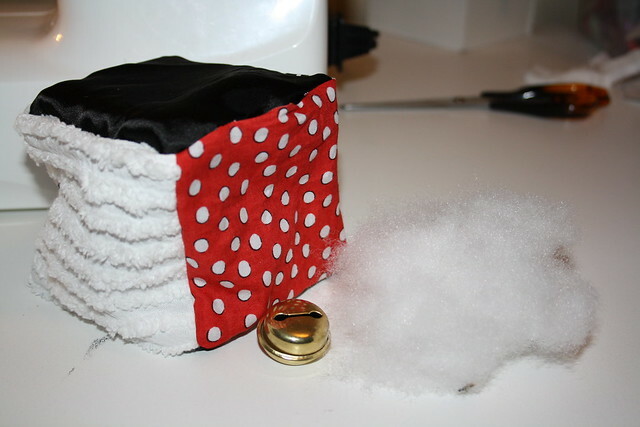 Sew two sides of the top flap, leave part of one side open be able to put the filling in. 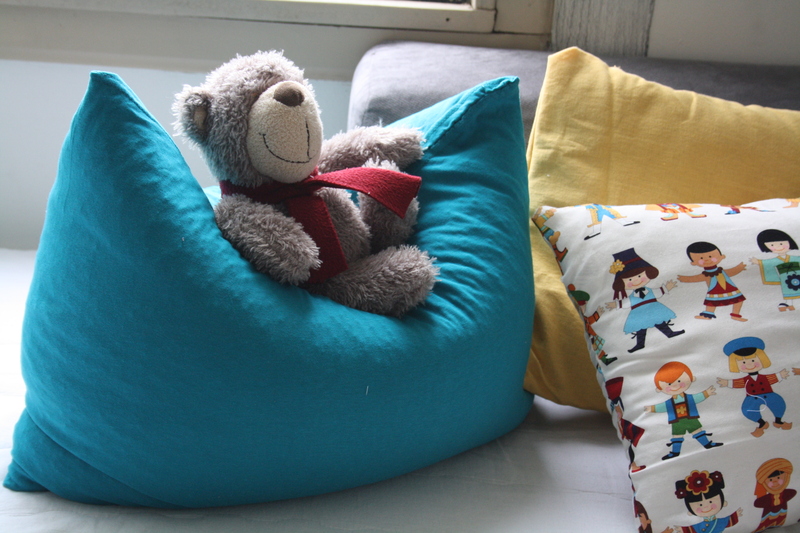 Being a mother for the first time is probably the most beautiful experience, so if you landed on this page because you were looking for information on how to make your own soft baby toys, Congratulations !!! 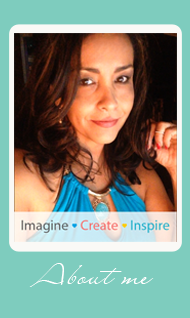 I hope you find this tutorial easy to follow and that the divine creator bless you and your beautiful baby always!. ***IMPORTANT NOTE: I bought this book 14 years ago while pregnant with my first baby. If you are going to buy yours be sure to look for an updated edition. Research about baby development might have change a lot since them. The tutorials in how to make the toy are still good enough and that is what I am sharing with you today. I read this article and found it very interesting, thought it might be something for you. The article is called D.I.Y. 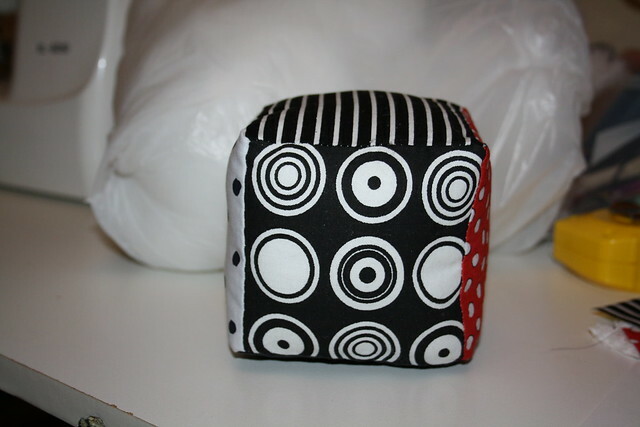 Make a Soft Baby Toyand is located athttp://colorandlove.com/d-i-y-make-a-smarter-baby-toy/.